Our Heat Illness Prevention for Supervisors training is taken 100% online. Course material includes heat stress and heat illness recognition, treatment, and prevention. This Heat Illness Prevention for Supervisors training will help supervisors recognize, treat and prevent heat illnesses and learn about heat-related supervisor responsibilities. OSHA requires employers to provide a workplace free from known safety hazards. 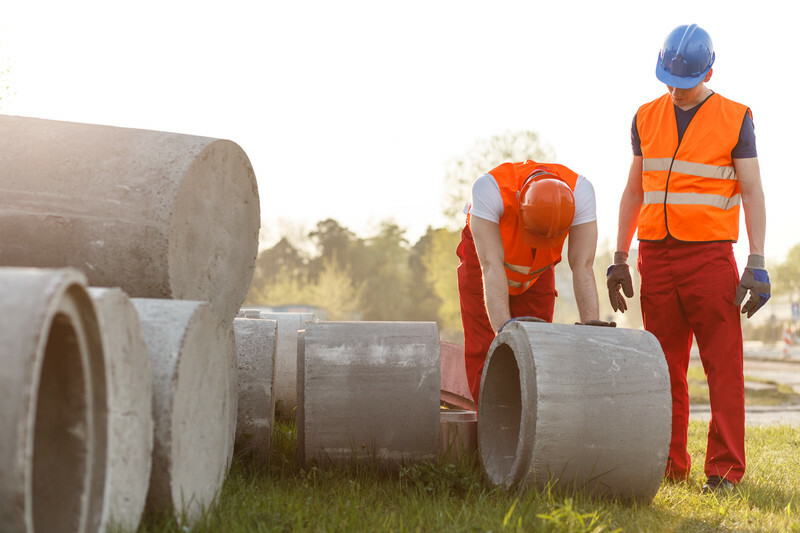 Employees and supervisors who work in extreme heat must be trained regarding heat illnesses and prevention prior to working in those conditions. This course should be used as part of a Heat Illness Prevention Program in the workplace. Refresher training should be provided as needed or annually before the seasonal temperatures rise. We also offer a Heat Illness Prevention – Employees course, which excludes the Supervisor Responsibilities portion of this class. For OSHA Safety training requirements or to view our other Safety training courses, visit our OSHA Safety Training page. This 100% Online course includes up-to-date, high quality training. Interactive quizzes and audio and visual elements provide maximum retention. The course is self-paced, available 24/7, and designed for your convenience. To ensure your satisfaction, we offer a 100% Money Back Guarantee*. Immediately after the course is completed, a Course Completion Certificate will be provided in PDF format to download, save or print. Employee Protection | Identifying heat-related illness hazards | Four risk levels | Protective measures | Tools to determine hazards and steps for providing protection. This course consists of the following 4 sections within our Online Training System (OTS). This course was designed by Certified Outreach Trainers and meets training requirements under the General Duty Clause, Section 5(a)(1) of the Occupational Safety and Health Act (OSHA) of 1970. Please note that this course provides valuable heat illness prevention training which applies to a general population of employees. This course is not meant to replace company-specific heat training provided by your employer on procedures for your particular work environment. You must be trained by your employer on the hazards, equipment, engineering and administrative controls, safe work practices and emergency plans specific to your role and workplace. For more information, OSHA has created a heat illness prevention campaign that stresses awareness and heat safety. Their webpage offers several heat stress and heat illness resources, including educational information, OSHA fact sheets, a guide for using the heat index, training materials, and articles. NIOSH also offers a Heat Stress webpage with several printable resources.